De-coring is the optimisation of core removal by means of the UHP Water jet technique. Automatization coupled with the synchronization of another Water stream perfectly removes the core from internal and secluded regions, minimising procedures and resulting in a residue-free workpiece.  FerroECOBlast Europe UHP De-coring stations for low and high pressure aluminium castings are a true novelty and a huge contribution to the usability of the latest technologies for a brighter and cleaner future. the automotive, aeronautical and other industries. 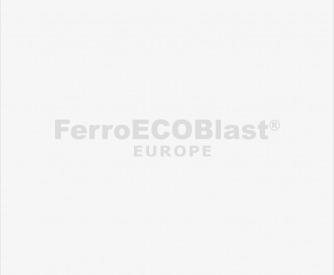 FerroECOBlast Europe has been devoted to surface treatment technologies for three generations, which amounts to 55 years of experience in providing technological solutions in Sand Blasting and industrial surface cleaning solutions. Due to our extensive technical knowledge and the desire for constant progress and innovation, we have joined a consortium of European companies FAGOR EDERLAN, TECNALIA, RAUSCHERT and RENAULT. In the framework of the European project CORE 4.0, our company has developed an innovative method for the removal of ceramic cores from aluminium closed deck blocks. CORE 4.0 is a European project funded in the Fast Track to Innovation (FTI) call of the Horizon 2020 Framework Programme of the European Commission. The aim of the project is developing and bringing into the market an Aluminium Closed deck engine block produced by the High Pressure Die Casting Lost Core (HPDC LC) technology. Together with mutual commitment of our consortium partners, we strive toward reducing the weight of engines, thus contributing to reducing fuel consumption and associated contaminant emissions, helping car manufactures to fulfil the upcoming Euro 7 emission norms, expected implementation in serial production is in 2020.